Our clients keep asking, where's my space? 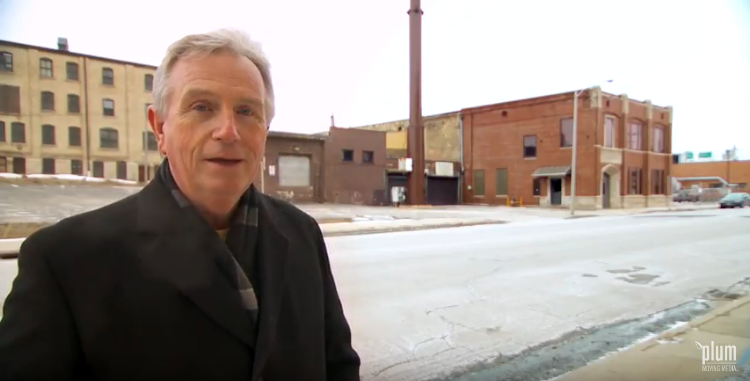 As any Wisconsinite knows, this state has only two seasons: winter, and "construction." Summer's in full swing (finally!) and that means we're making great progress on the construction of our new building at 1418 W. St. Paul. 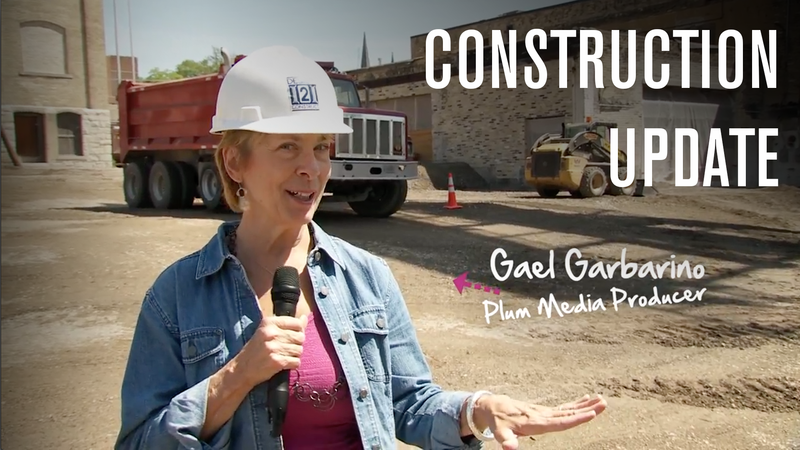 Two and half months have passed since our groundbreaking event at 1418 W St. Paul in the Menomonee Valley and it’s been incredible to watch the transformation of Plum’s future home. Demolition commenced immediately after the event and I’m excited to report that it’s complete with the exception of a few small details. 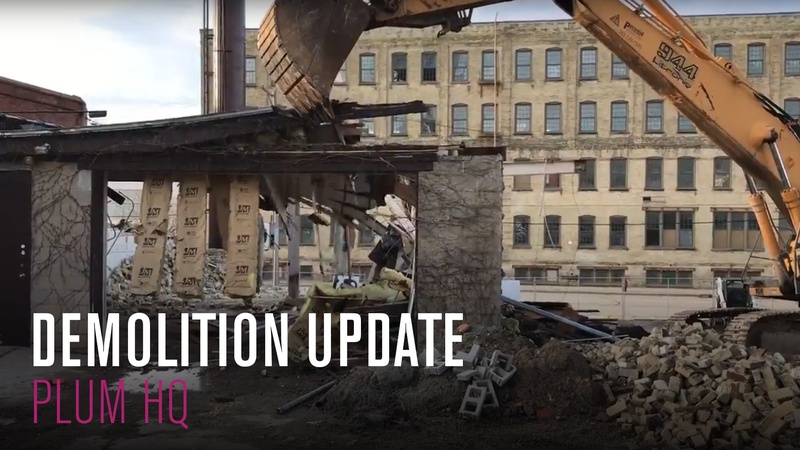 I was hoping to hop into the Bobcat myself but apparently there were a few liability concerns with a video producer taking on major demolition of a large building. Something about supporting walls and beams. What could go wrong? Minor details. 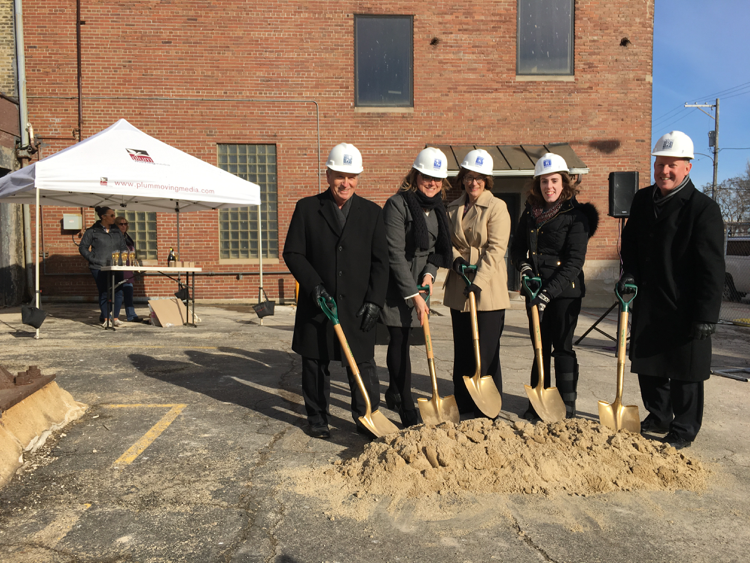 President of Plum Media, Rich Schmig, led the ceremonial groundbreaking of Plum's new production facility on March 3 in the Menomonee Valley. 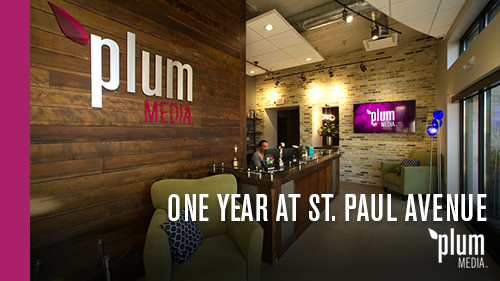 "It's a sunny day and I think it speaks well of the future for Plum and our new building here. 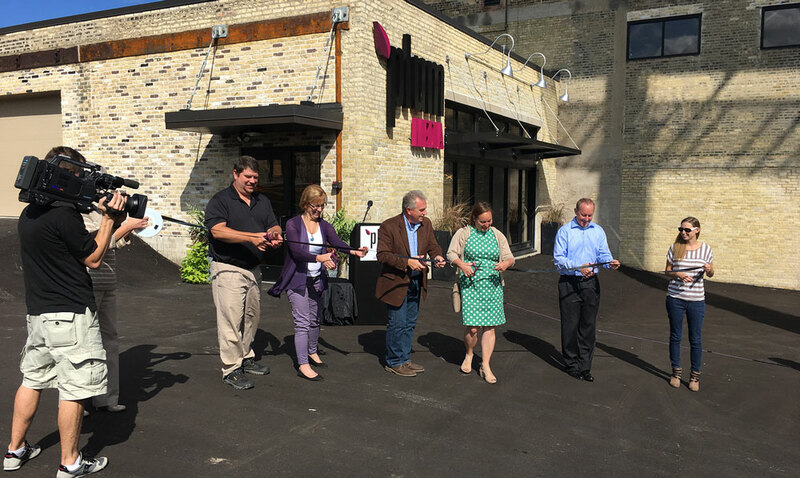 We're starting on a bright sunny day and it's only going to get better from here," Schmig said. 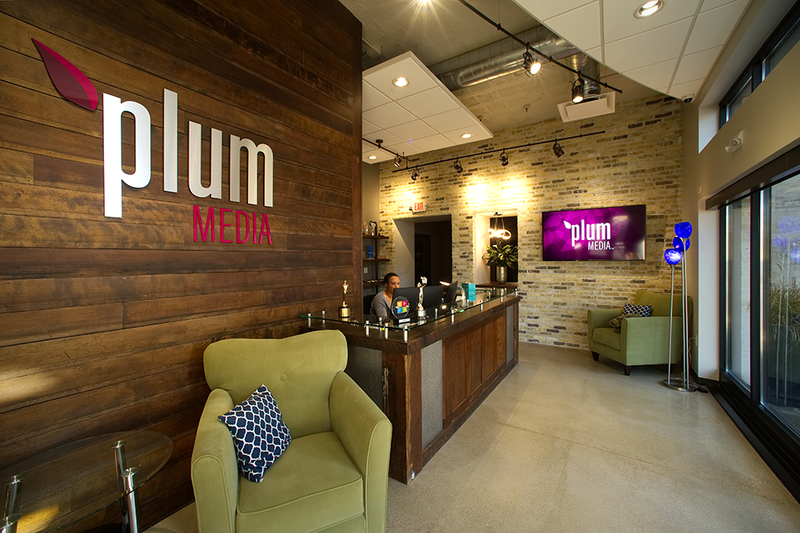 Plum brings an old building back to life — and we're dying to move in!